EFT Level 2 is for people who would like to gain more in depth knowledge of EFT or become a Professional Practitioner or Trainer. EFT Level 3 is an advanced application of EFT. It’s usually a year between EFT Level 2 and 3 or at the Trainers discretion. Level 3 offers more in depth training for those who are ready to learn more and support those with more complex cases such as serious illness, cancer, ME, MS, Post Traumatic Stress (PTS) etc…. Master Trainer is for those who are ready and would like to train others at EFT Level 1, EFT Level 2 and EFT Level 3. 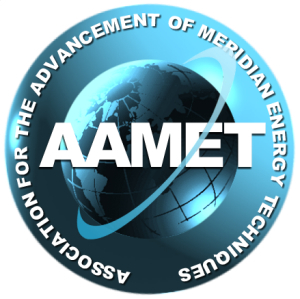 AAMET is the Association for the Advancement of Meridian Energy Techniques. 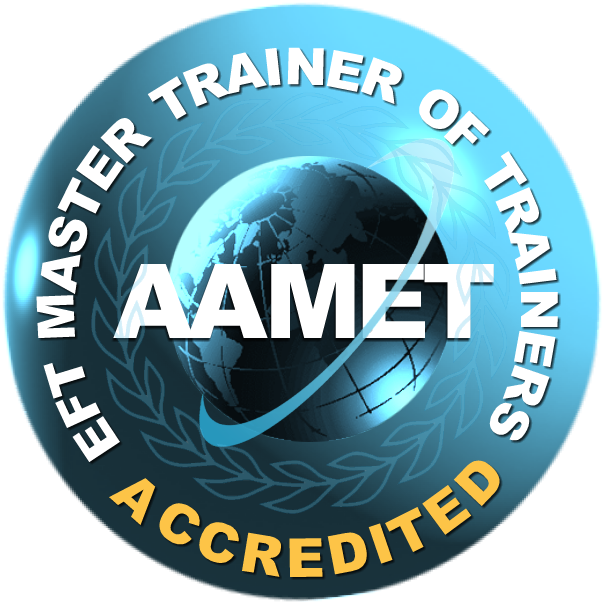 AAMET International registered Master Trainers and Master Trainers of Trainers offer EFT courses that meet AAMET standards. All trainers have agreed to follow strict requirements in an effort to assure consistent, quality training as well as supervision and mentoring in accordance with AAMET curricula and guidelines. 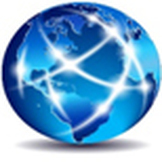 Trainers provide quality EFT trainings around the world. For those seeking EFT Certification, AAMET Trainers offer a clear path to certification involving Supervision / Mentoring to support a candidate’s completion of the AAMET EFT Certification requirements. Once certification is complete, students attain the status of AAMET Accredited, Certified EFT Practitioner – a credential that is respected worldwide. Those who desire to pursue a higher level of mastery of foundational and advanced skills may attain the AAMET Accredited, Certified Advanced EFT Practitioner designation and move on to become a Master Trainer.